The most important meal of the day is even more important when on holidays! Whether you want as much energy as possible to get through an action packed day at the theme parks or on the beach or you simply want to indulge in a delectable meal, our list will guide you to the best breakfast in town. 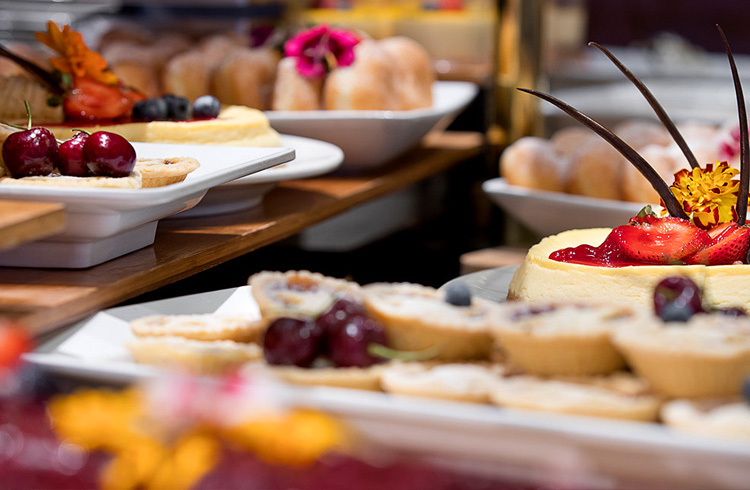 Take a look at our Discover Queensland Top 3 Buffet Breakfasts on the Gold Coast to kick start your day. In true Marriott style, even the breakfast is 5 Star. 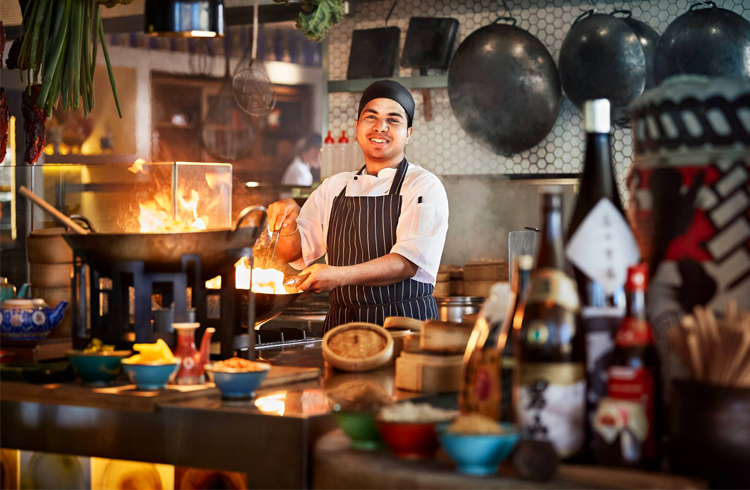 This award-winning restaurant delivers all your favourites as well as a mosaic of Asian style options and of course a chef ready to create and customise your omelette to perfection! Modern-contemporary breakfast at its finest, the Bazaar marketplace is a unique experience with an interactive element new to the dining scene. Many dishes are made to order so you can customise your breakfast. You’ll also find your staples and favourites. A long-standing favourite, especially among locals, Harvest Buffet is an improved and renovated version of Food Fantasy which has been delivering dreamy breakfasts for as long as we can remember. 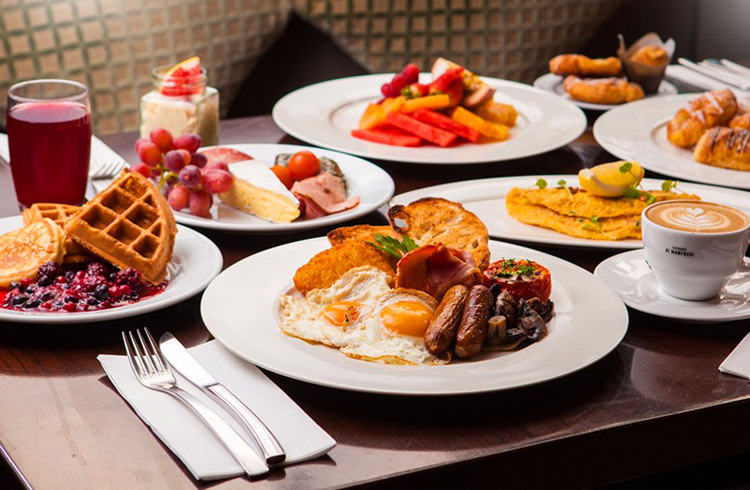 Situated on ground floor of The Star casino you can expect to find a truly exquisite selection of breakfast cuisine.